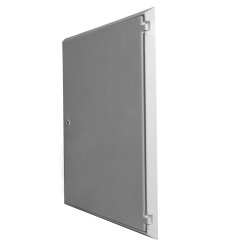 Metal Overbox to fit UK Standard Recessed Electrical Meter Box which sits over an existing recessed electric meter box. 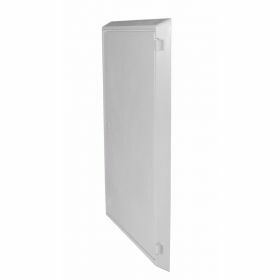 Electric Meter Box Covers are a perfect way to hide unsightly, damaged meter boxes. 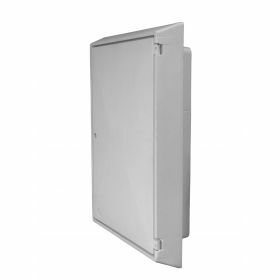 All of our meter box covers are produced in-house and are designed to easily fit over the most common meter boxes on the market. 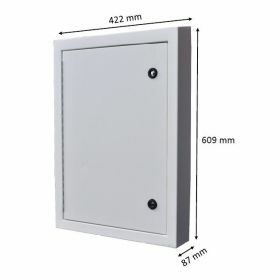 All meter box covers can be buffed down and painted to match existing surrounds. 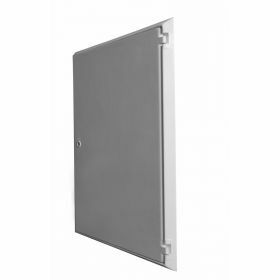 The GRP Architrave Over Box (EBP0025) is supplied with a tapered back. This unique product is fire retardant and is adjustable to cover Wavin, Medium Permali and Tricel meter boxes.